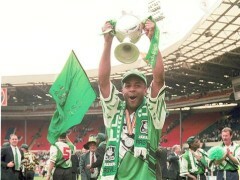 Can it really be 20 years since Argyle’s famous win at Wembley? Relive the glory at a special 1996 Reunion Dinner, to be attended by members of Neil Warnock’s promotion-winning side. 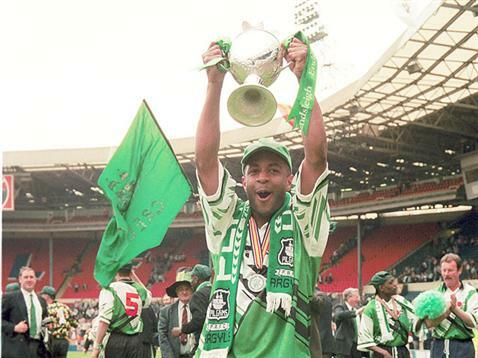 The dinner will take place at the Duke of Cornwall Hotel in Plymouth on Saturday 19 March – after Argyle’s home match against Luton Town. Tickets are £40 each or £350 for a table, which can be 10 attendees – nine plus a player, or eight plus a player and a partner. If you’re interested, contact PASALB chairman Mark Joannes by email.